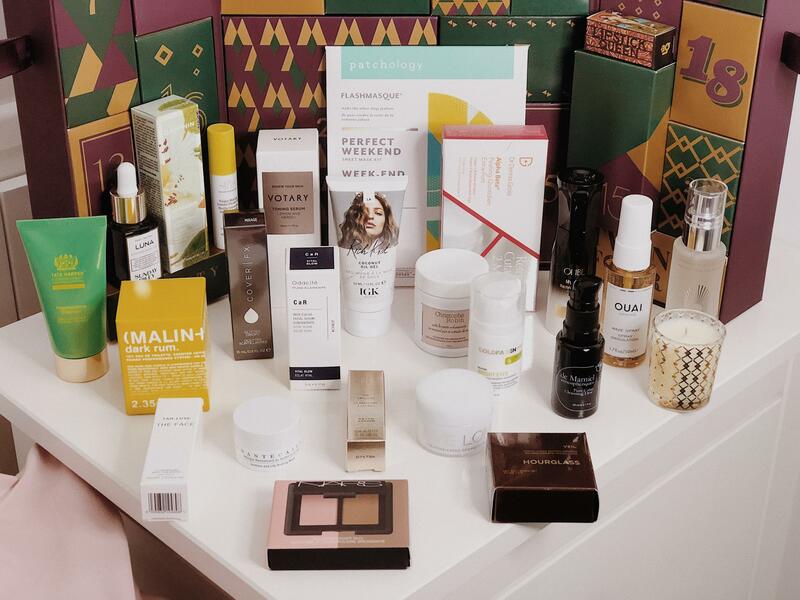 If you know me, you will know that it has taken me the longest time to decide which beauty advent calendar to get this year – i’m surprised they didn’t sell out! That being said, I opted for the Space NK offering. 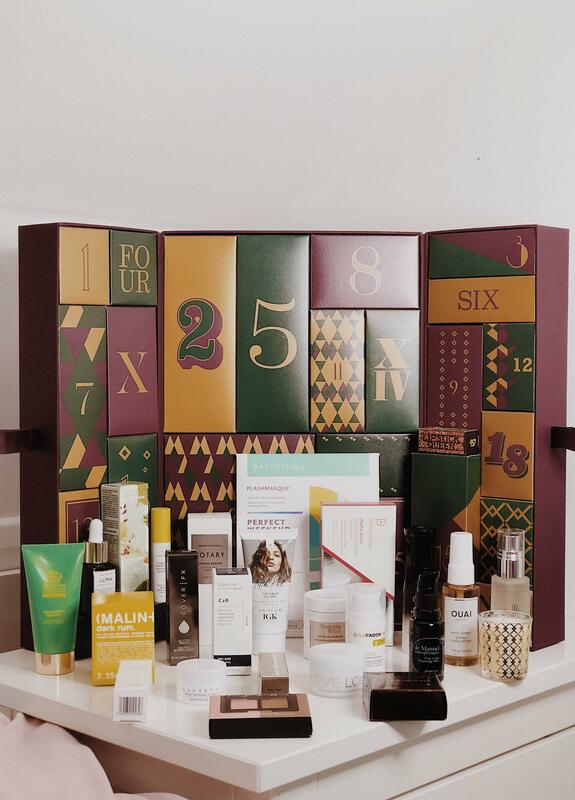 This is the first year Space NK have made an advent calendar available to buy and not just part of a gift with purchase. The design itself matches the theme of their Christmas gift bags this year and I really like the purple, green and gold combo. 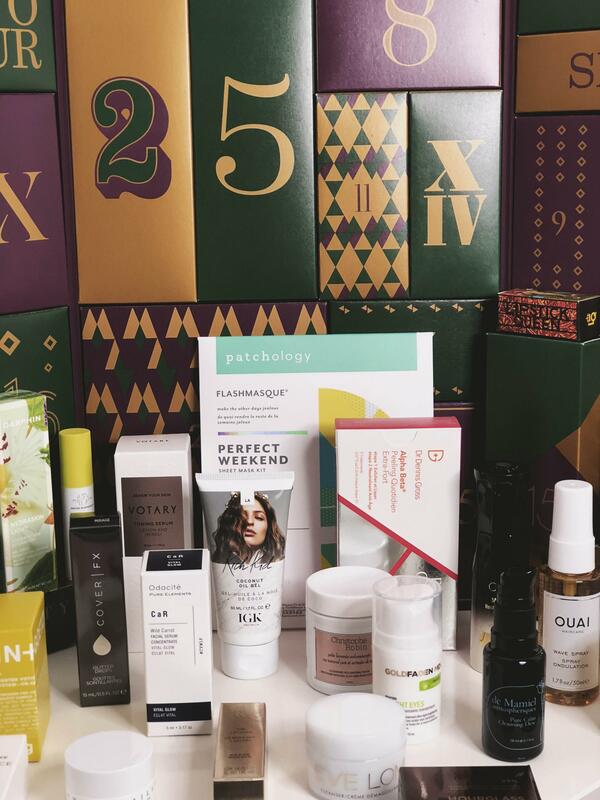 The advent calendar holds 25 different sized boxes containing a variety of full size, deluxe samples and travel minis of hair, skincare and makeup products. The calendar retails for £250 but it’s worth over £600 – it’s such a good saving being that 7 of the products are full size. I opened up all the boxes for the purpose of this blog post, but I am very excited for December to begin and for the real count down to Christmas to start. Will you be getting a beauty advent calendar this year? I am shopping for some Christmas gifts. I am particularly keen on Blue and Purple Tie Dye Set from Peaches & Screams Site ! I saw a link to this shop on your site and was wondering whether you have any personal experience with them?